Member Meetings: Annual meeting in September. To preserve the natural resources of the northern Connecticut region including agricultural land and other ecologically important open space. 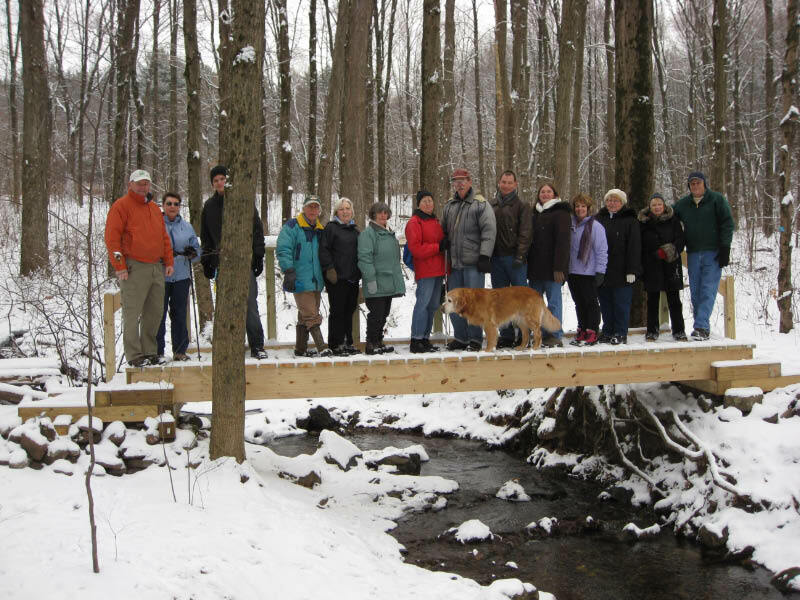 As the only non-profit, open space protection group in the area, dedicated landowners come to the Trust to protect their heritage. Landowners may transfer land as a gift, sold at fair market value or the sale of land to the Trust below market value can offer income tax benefits to the donor. Deed restrictions, lifetime use by the donor, and other stipulations are opportunities for donors to consider. Each parcel is managed according to the donor's wishes through our monitoring and stewardship programs. Conservation easements (whereby landowners may donate or sell development rights to their land while maintaining ownership and other property rights) is another option. * Supporting efforts to improve local habitats, maintain farmland and extend recreational opportunities. The Land Trust has over 1200 acres in inventory and over $5 million dollars in total assets (mainly that of protected lands). 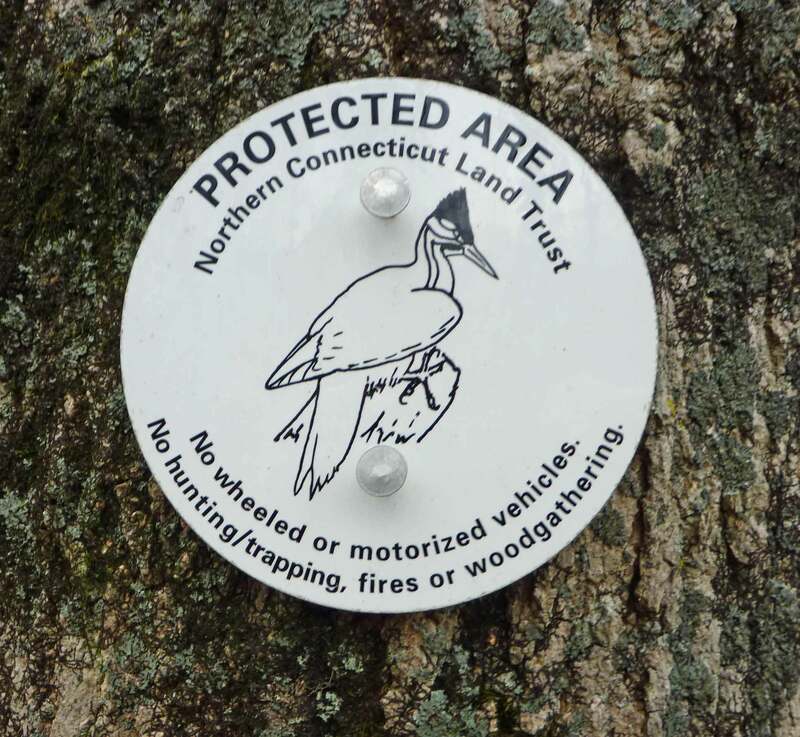 The Land Trust owns and manages over 1,000 acres in nine north central Connecticut towns. Most are open to the public and many have marked trails. » Go to listing of all properties. » Go to map showing property distribution. The land trust owns seven properties in Vernon including six in the Tankerhoosen Valley. Indian Trail: A 7.3 acre wooded site located at the corner of Bolton Road and Indian Trail. The property was donated in 1991 by George Risley in memory of his wife Marjorie. 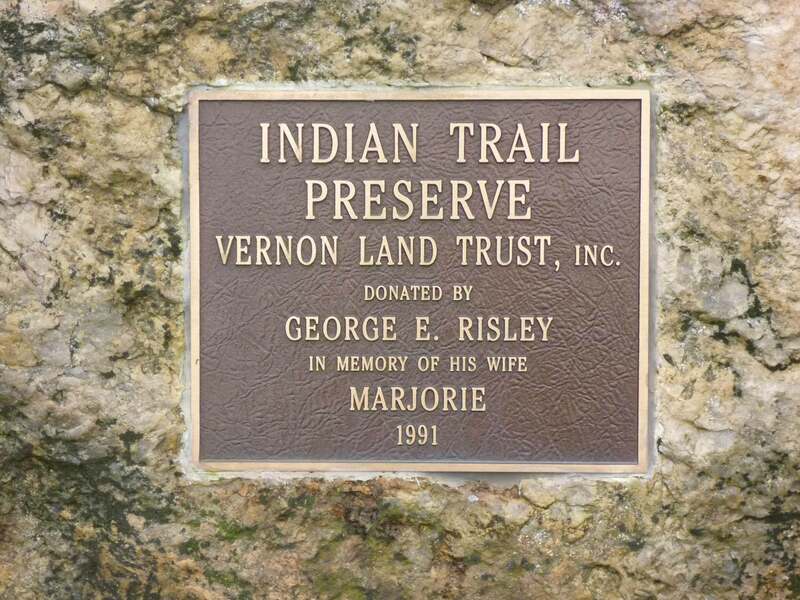 The land was gifted to the Vernon Land Trust, which is now part of the Northern Connecticut Land Trust. The property is wooded containing small streams that flow into the Tankerhoosen River. There are marked trails for hiking. Hatch Hill: A 1.4 acre wooded site located adjacent to the Indian Trail property with an entrance on Hatch Hill Road. It was donated to the land trust in 1993. It is also wooded with small streams that flow into the Tankerhoosen River. There are marked trails for hiking that are connected to the Indian Trail trails. 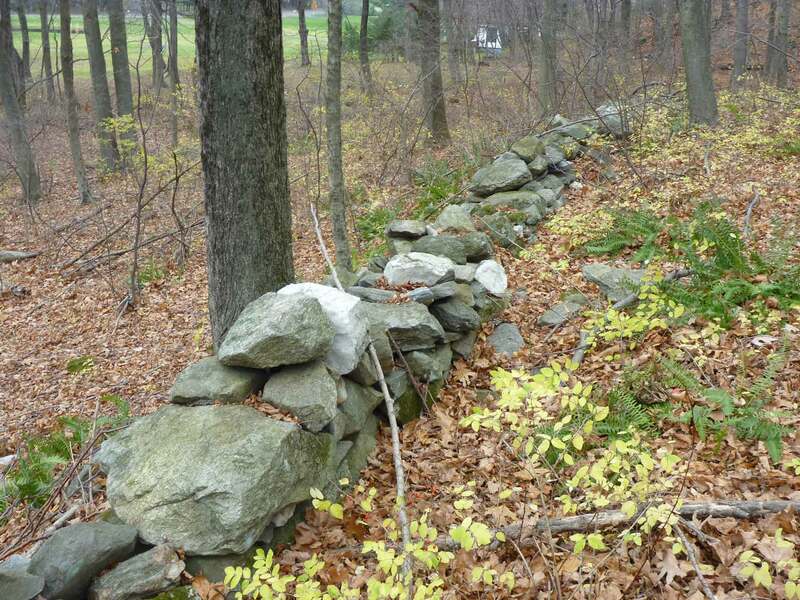 Brandy Hill: A 12 acre wooded site located off Brandy Hill Road with marked trails. It was donated to the land trust in 1997. Not yet explored. Webster Preserve: A 30 acre wooded site located adjacent to Valley Falls Park and accessible from Valley Falls Road, just before the park. It was purchased from the Webster Family in 2003. The property is just west of the park property and includes the trail to the Rails-To-Trails, the trail to the top of the cliffs and the property to the lookout above the park. See property map. Echo Ridge: A 13.5 acre wooded site located off Echo Ridge Drive and probably adjacent to the Webster Preserve. It was purchased in 1999. Includes the cliffs, but has no marked trails. Not yet explored. 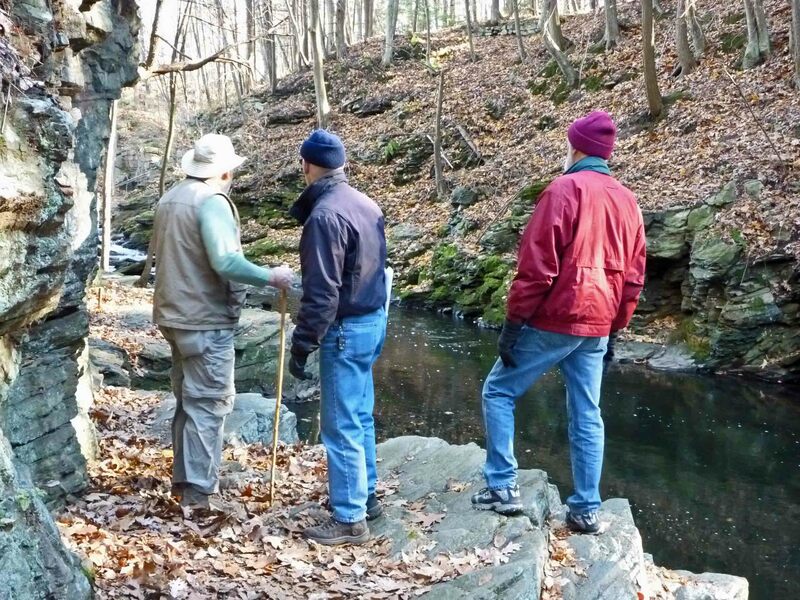 Talcott Ravine: This 20 acre property is NCLT's latest acquisition, a gift in December 2010 from the Talcott Family. The property is from Talcottville Pond to the Dobsonville Pond dam and between the Rails-To-Trails and I-84. It includes the Ravine itself, the lower Tankerhoosen River and the site and ruins of the Peter Dobson mills. A trail follows the river through the property. The Ravine is also a popular spot for fishing. See Talcott Ravine page. » Go to News Story. The NCLT conducts a variety of hikes and talks through the year. » Go to Activities Schedule. Volunteers are needed to help maintain the trails. 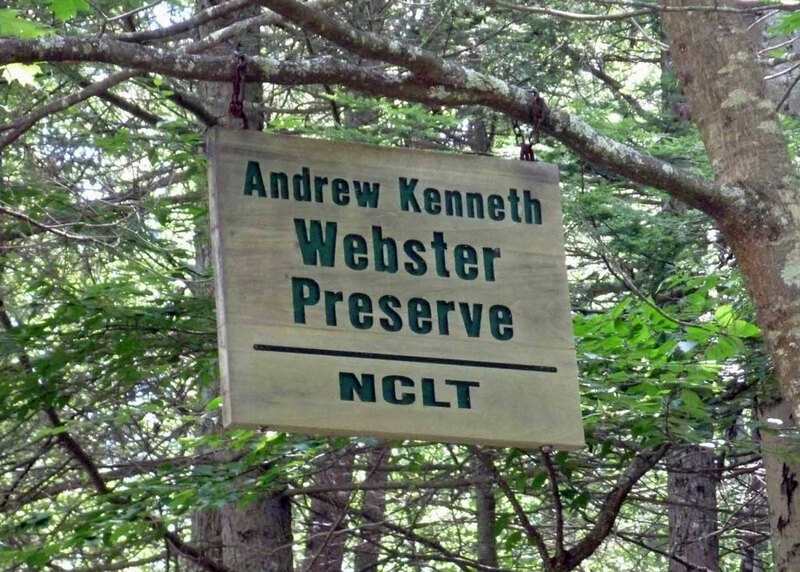 The Northern Connecticut Land Trust is a non-profit entity and it's strength and effectiveness come from their membership resources. Their membership provides crucial resources and support. An application and color brochure are available on their website. You can also review the NCLT Annual Report. Dues for an individual are $25. » Go to NCLT Membership page.